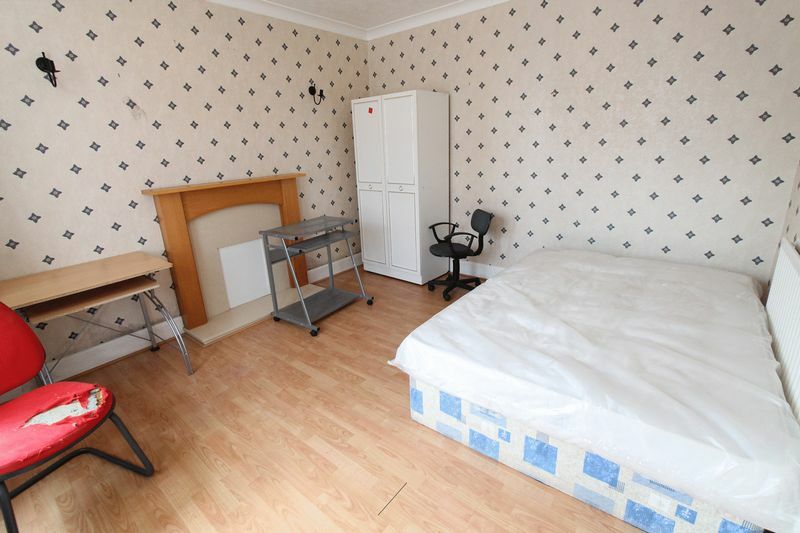 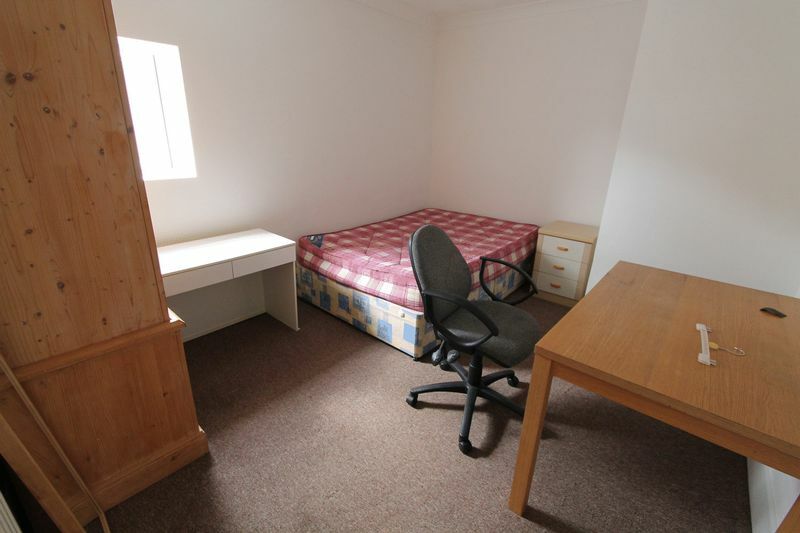 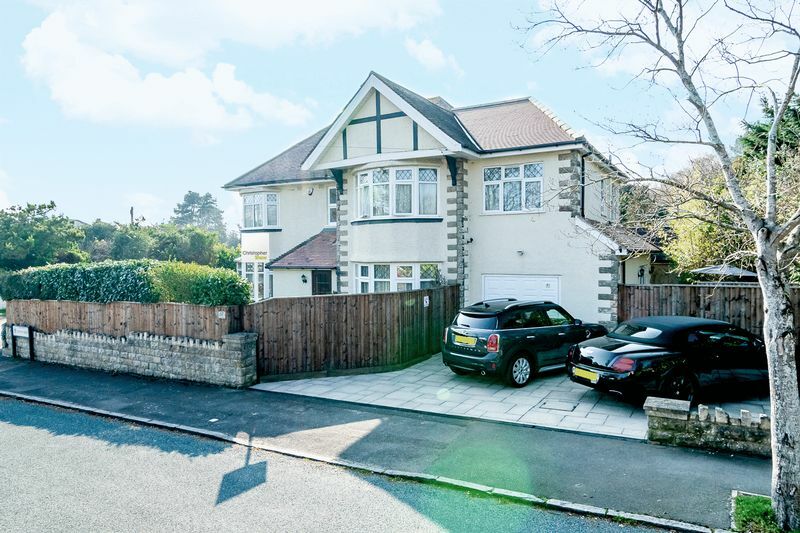 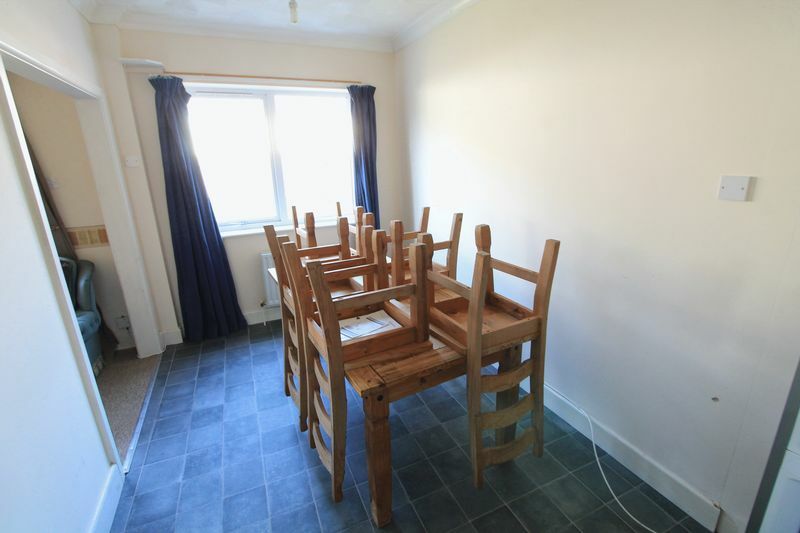 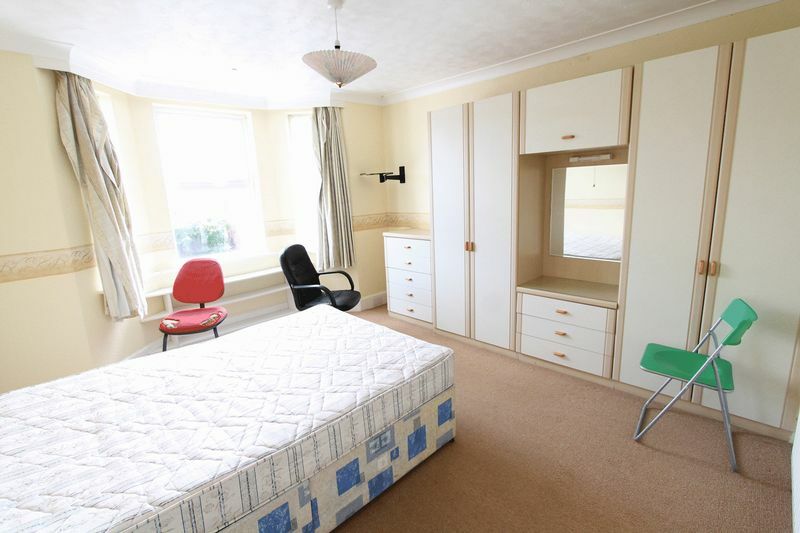 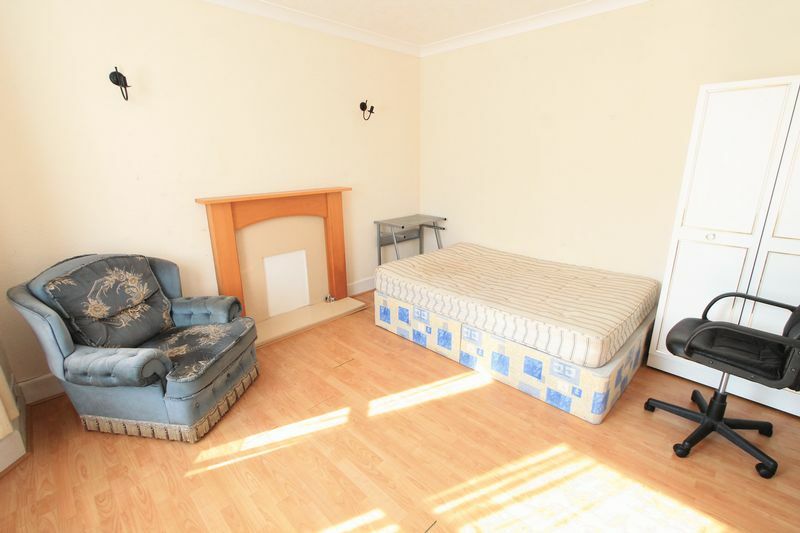 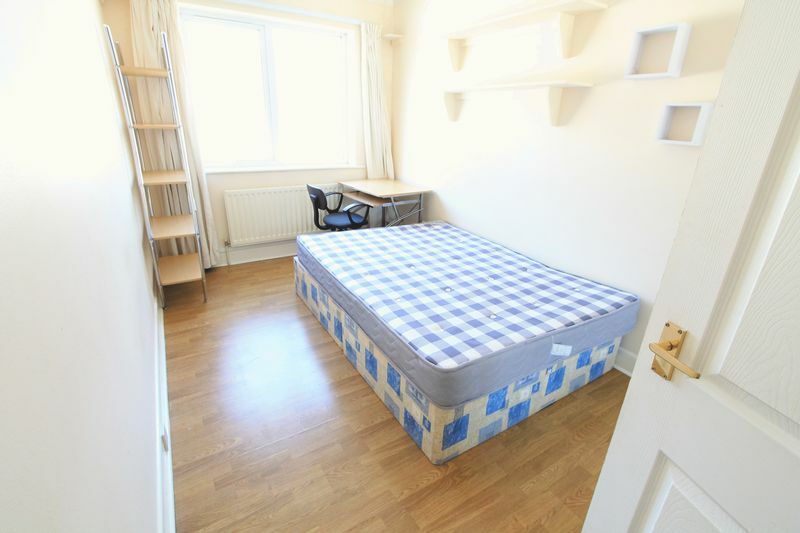 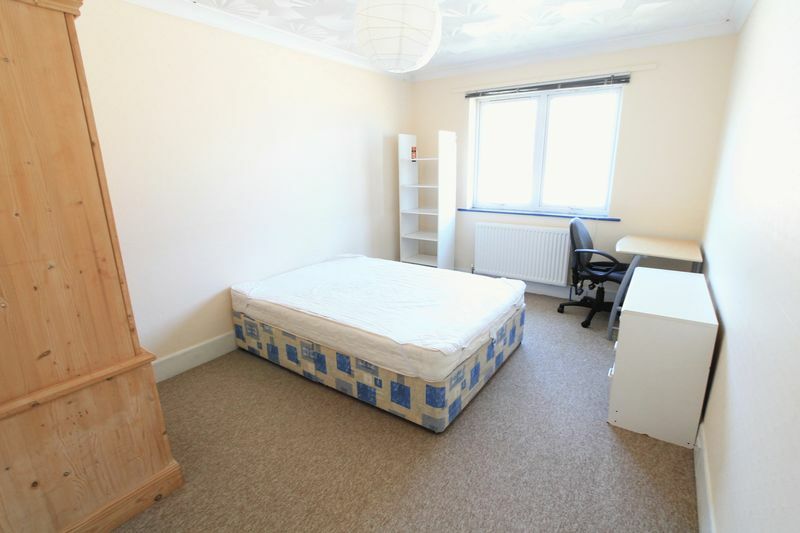 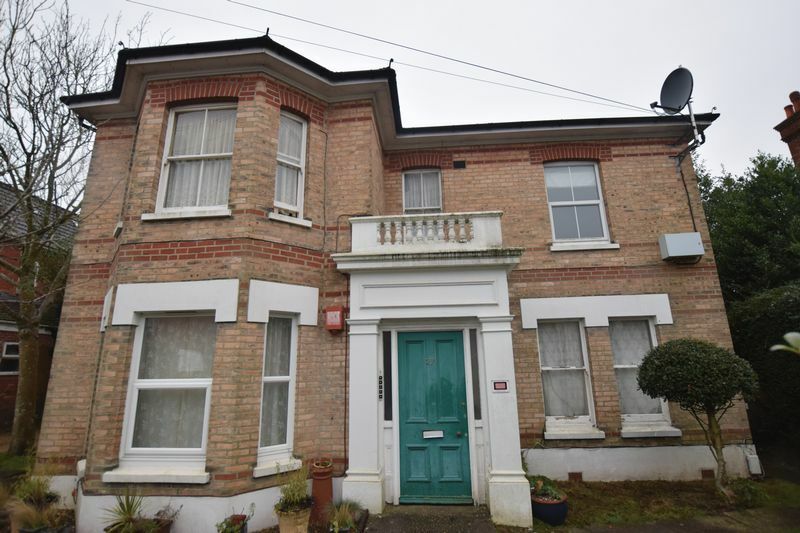 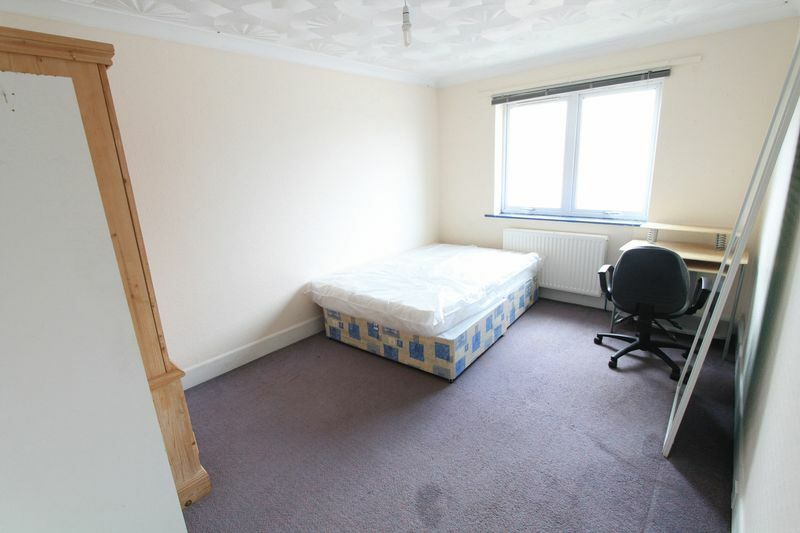 Situated in a residential road in Ensbury Park is this spacious 6 bedroom student house, situated on a very direct and short route to Talbot Campus. 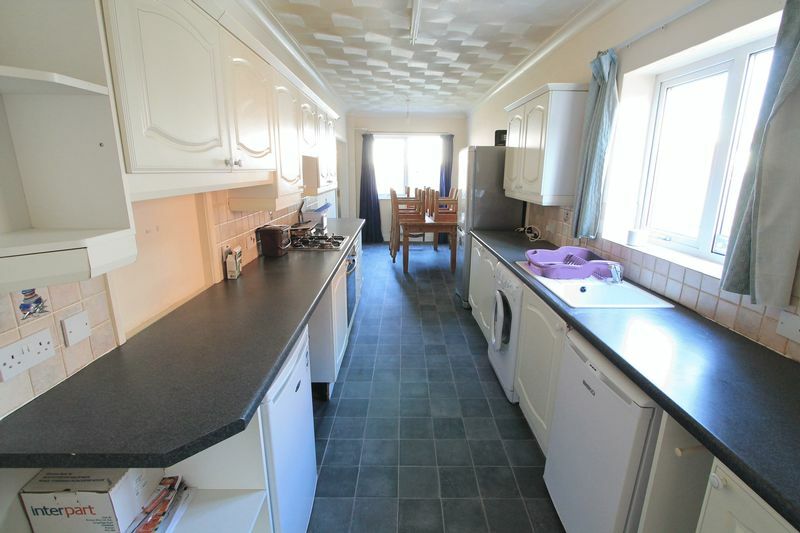 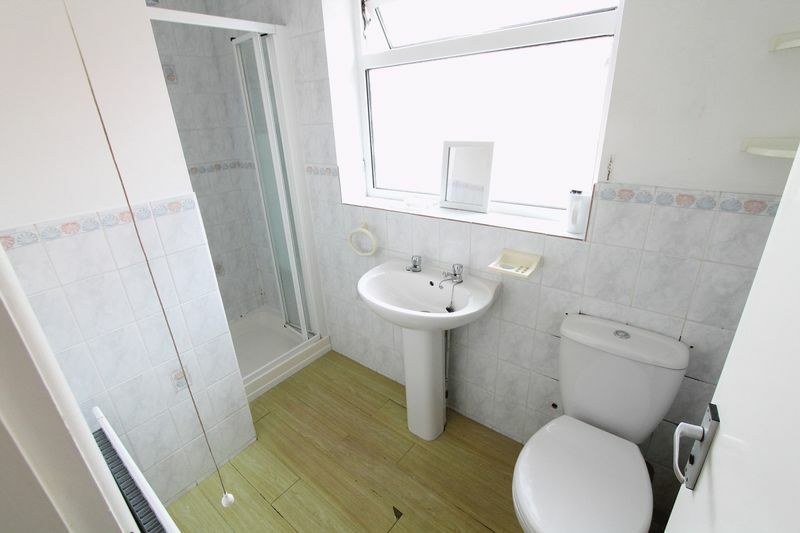 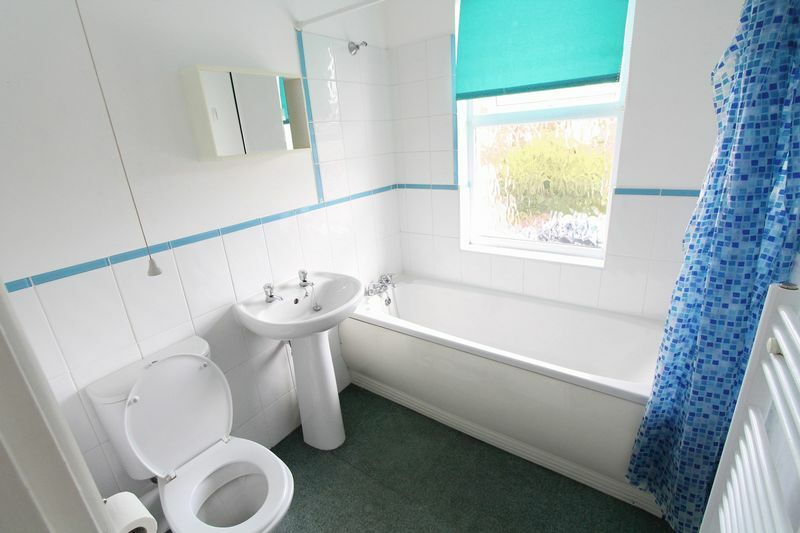 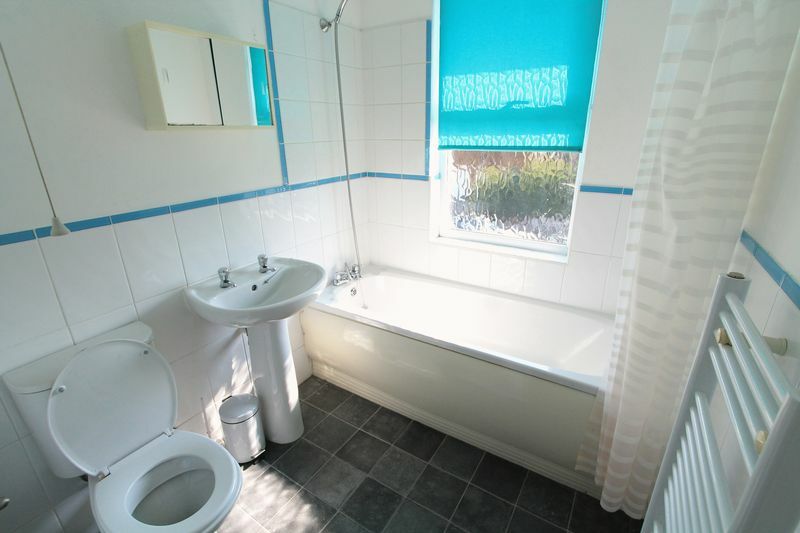 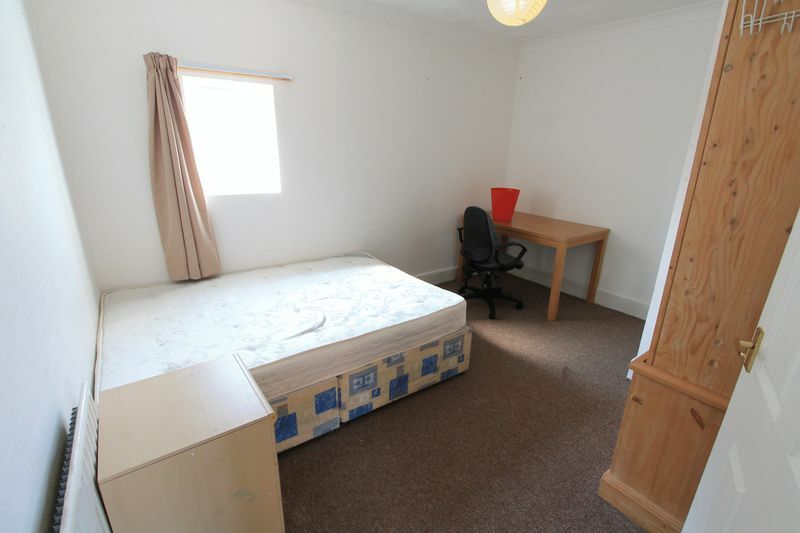 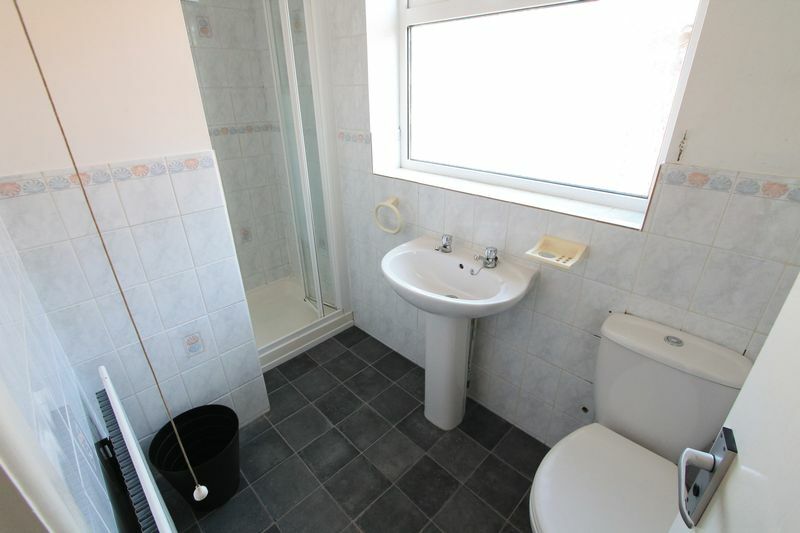 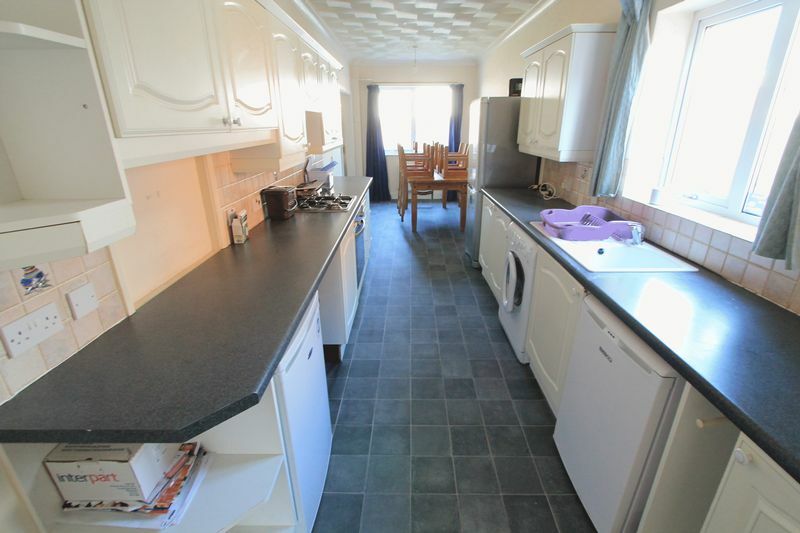 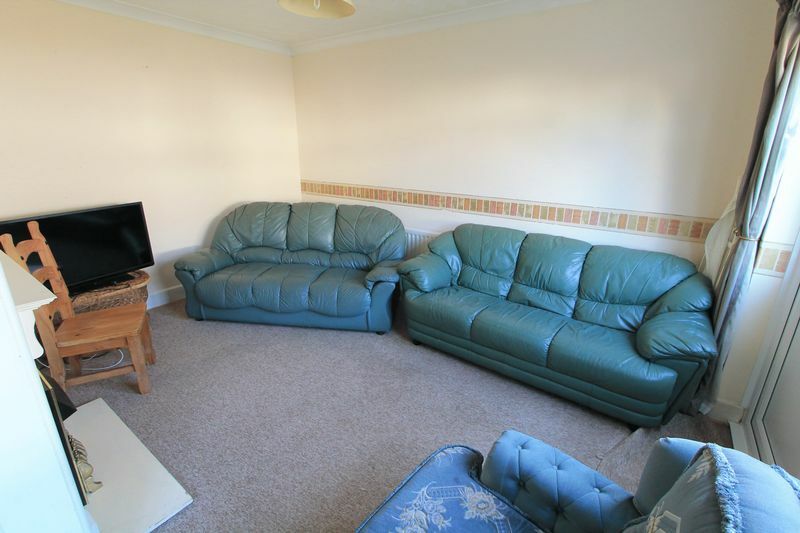 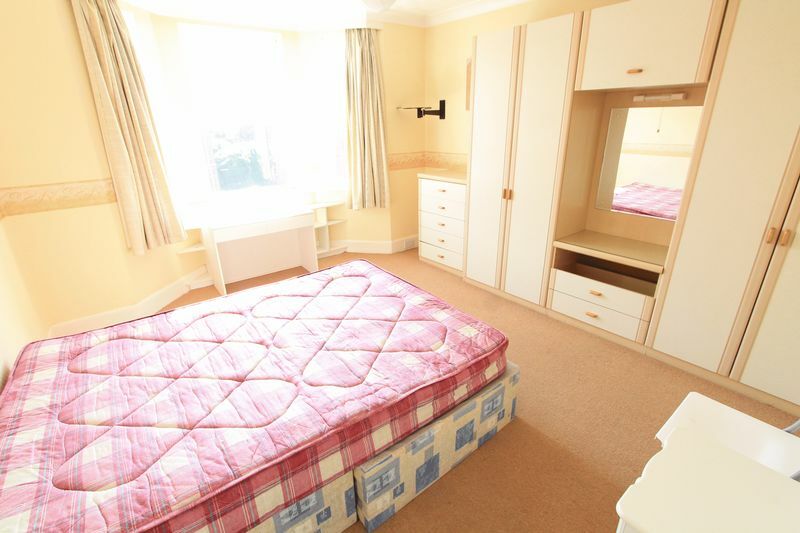 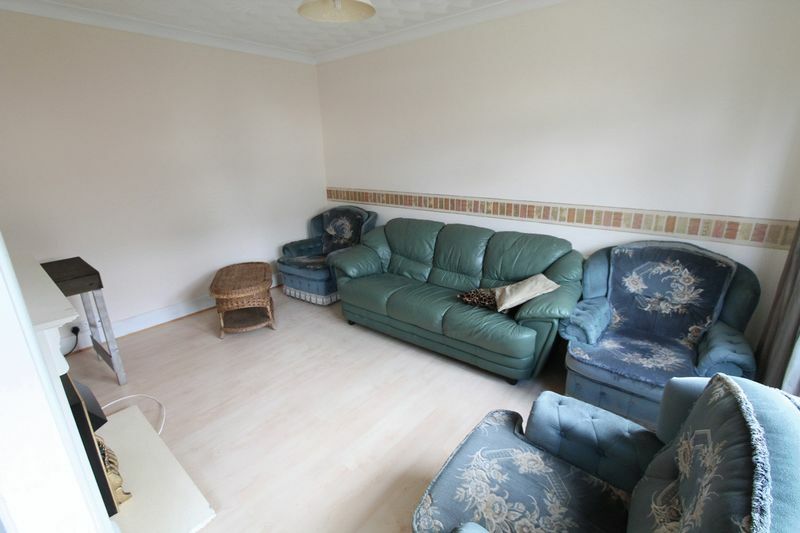 The property is both light, neutral with 2 bathrooms, double bedrooms throughout. 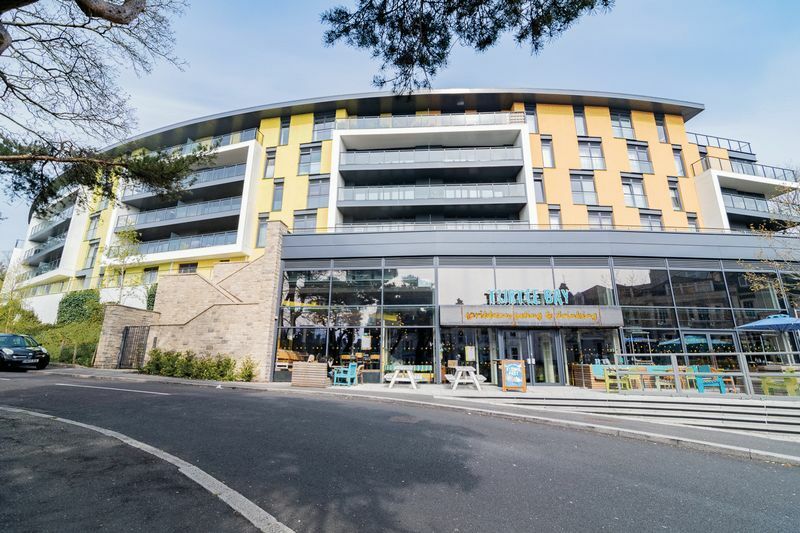 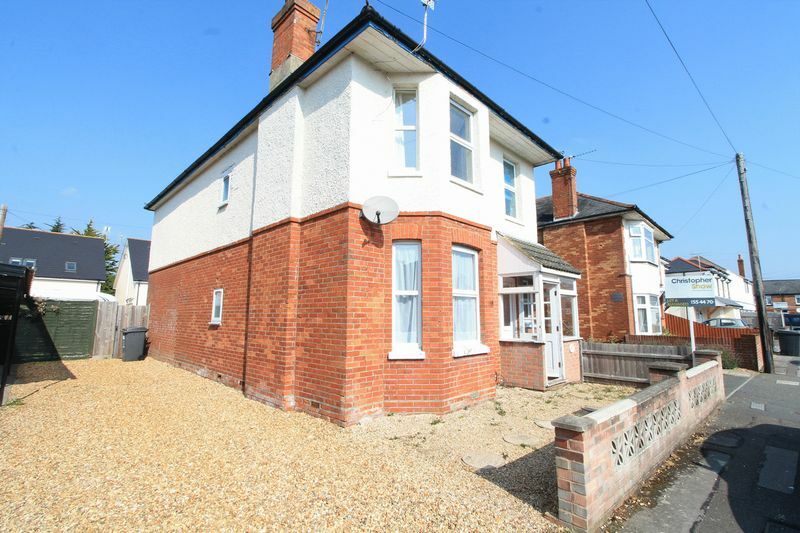 The property is walking distance to both Talbot Campus and Winton high Street and has local shops nearby for those essentials. 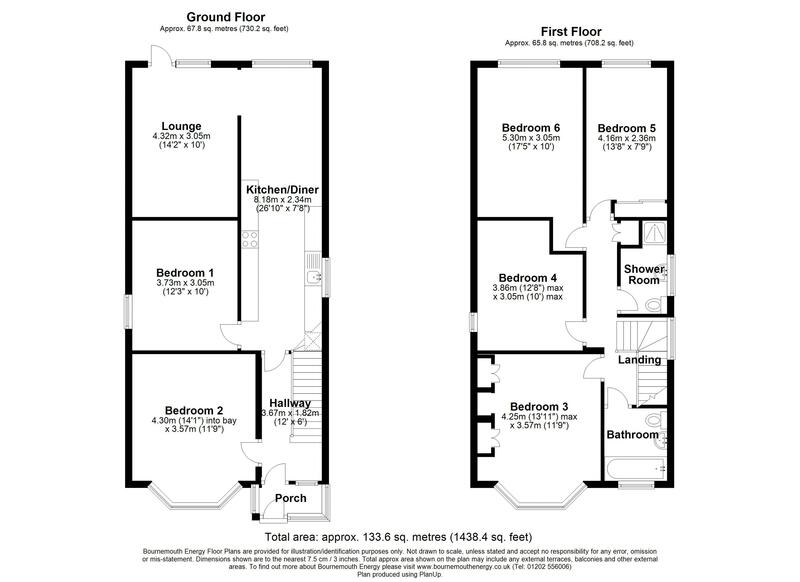 Room one: 14' x 11'10"
Room two: 12'3" x 9'11"
Room four: 14'1" x 11'9"
Room six : 7'9" x 11'0"